Over the past month, Motorola has updated the Motorola One, One Power, and Moto X4 to Android 9 Pie. 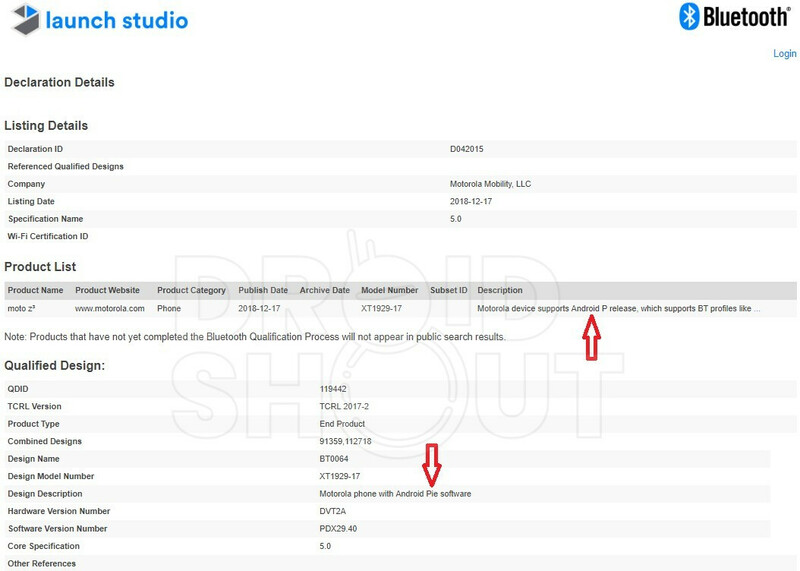 And now, according to a new Bluetooth certification, it seems the Moto Z3’s update could soon be around the corner. As with Motorola’s previous Android Pie updates, the Moto Z3’s is expected to bring some major changes to the operating system. However, the highlighted features will be a revamped split-screen mode, redesigned Quick Settings, and brand-new navigation gestures. The update should also bring new emojis, adaptive battery, and a number of other UI modifications. The Android Pie update for the Moto Z3 comes with the software version PDX29.40. The software is likely to roll out by the end of the month or early 2019, ahead of the 5G Moto Mod’s release in Q1 2019. This, for those unaware, will bring 5G compatibility with Verizon’s 5G mobile network. 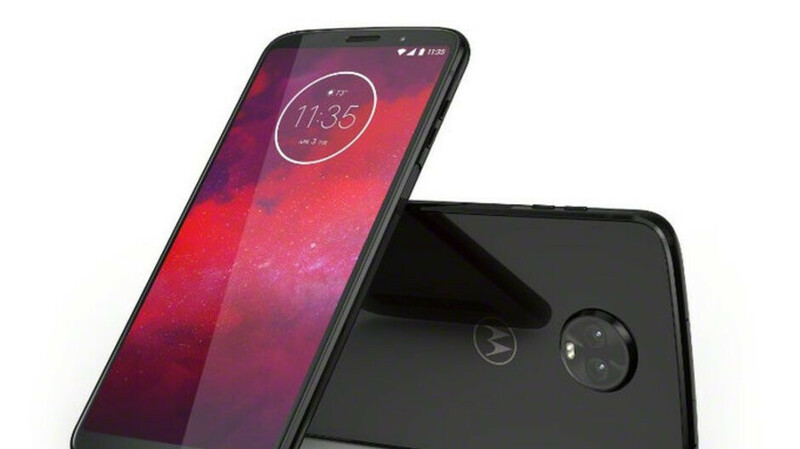 Aside from this particular device, Motorola will also be rolling out Android Pie to the Moto Z3 Play, Moto Z2 series, and the Moto G6 and G6 Plus. Unfortunately, at this moment in time, exact dates are yet to be provided.